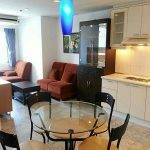 A superb, 2 bedroom condo unit is now available to rent at Wittayu Complex , centrally located on Wireless road overlooking the canal. 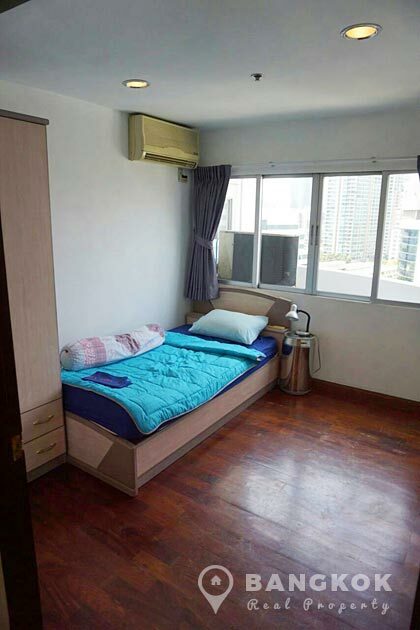 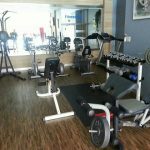 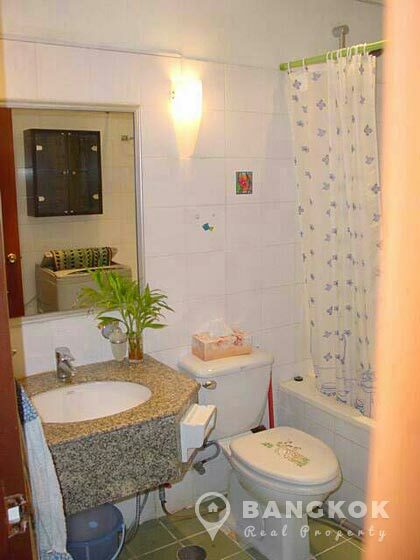 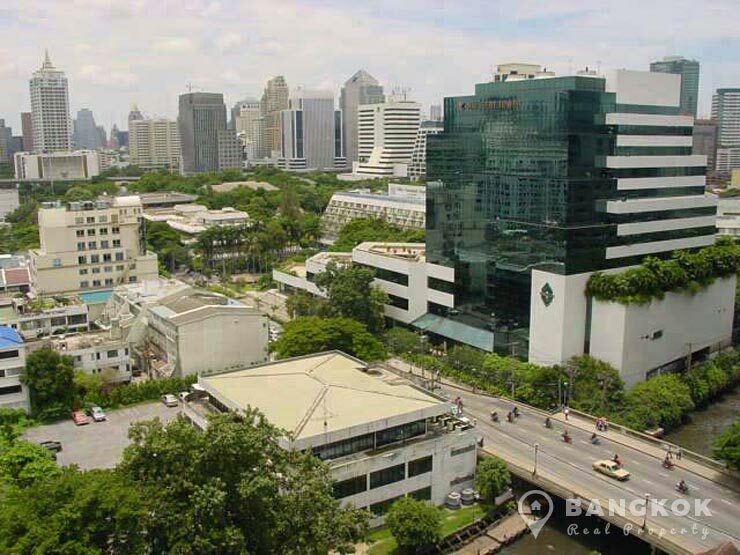 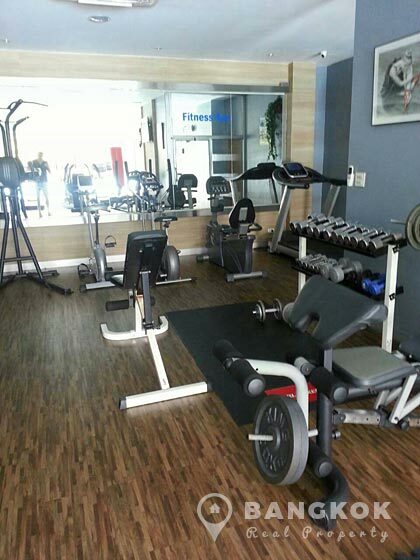 This established high rise with 38 floors built in 1996, has just been renovated and the building is located within 10 minutes walk of Phloen Chit BTS and also Central Chitlom, Central Embassy, the British Embassy and several prominent international schools including NIST. 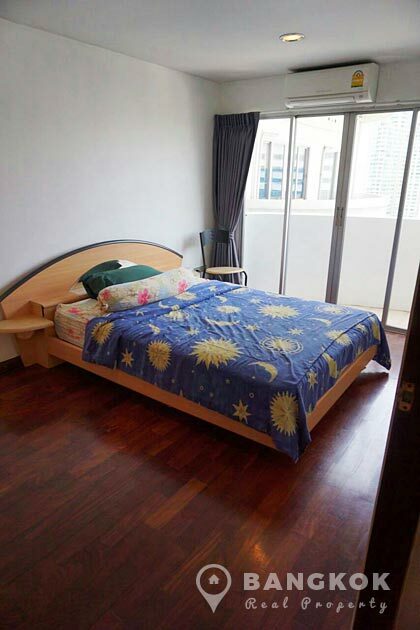 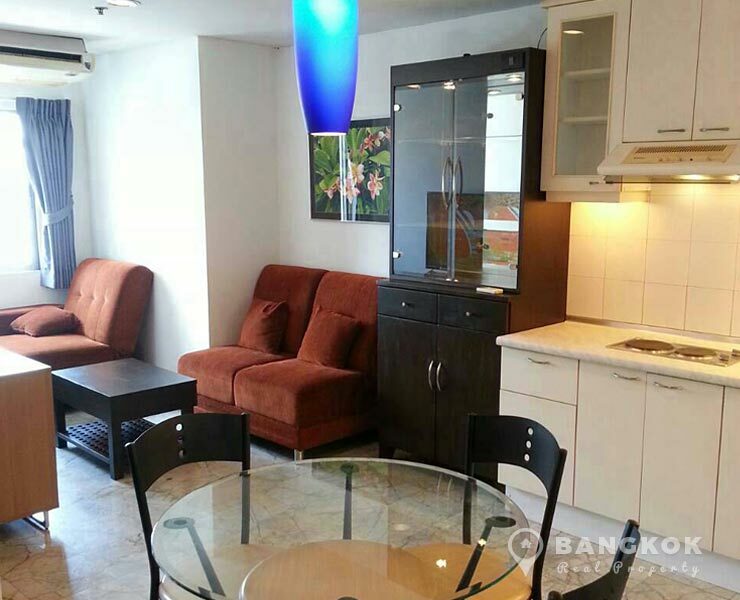 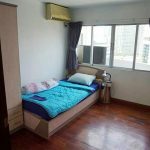 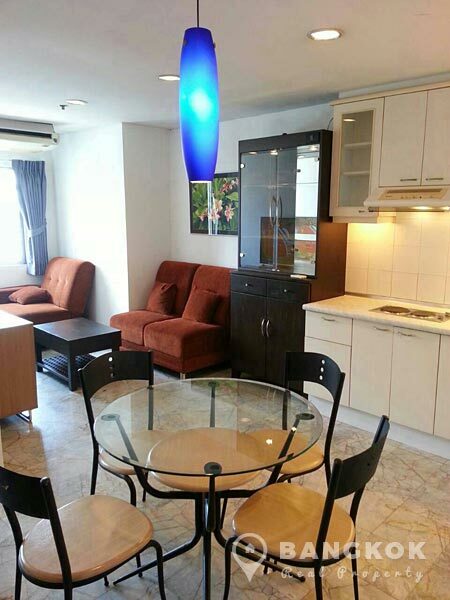 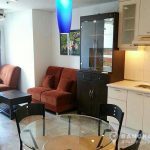 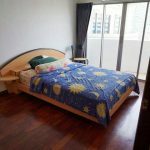 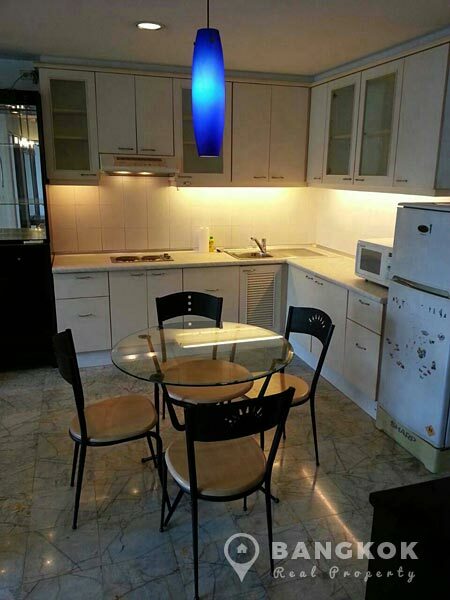 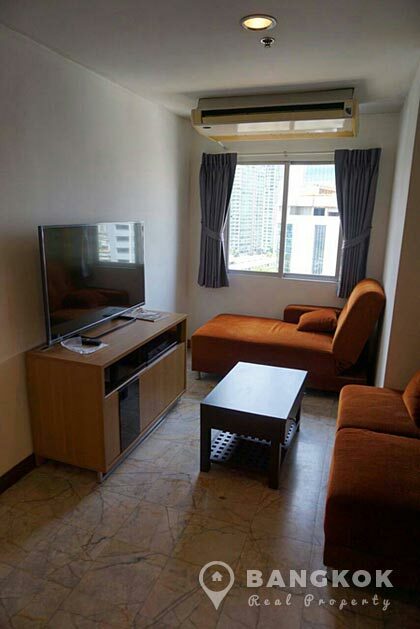 Situated on a mid floor of Wittayu Complex this 2 bedroom, 1 bathroom condo, 59 sq.m, has un-blocked views down over Phloen Chit and Sukhumvit. 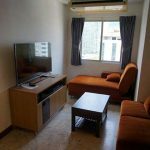 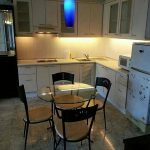 The unit is fully furnished with marble and wooden floors, open plan living room – kitchen with built in units, electric hob, microwave and fridge-freezer, the bedrooms are generous and the bathroom has a bathtub and shower. 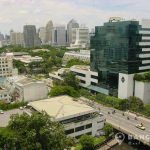 Wittayu Complex is a condominium project, located on the top of Wireless Road and within 10 minutes walking of Phloen Chit BTS station. 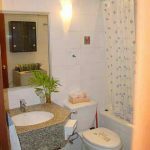 Developed by V.K.J, Wittayu Complex was completed in 1996 and this high rise project comprises of a single building with 38 floors with 378 units, a mix of 2 and 3 bedroom units.